Have you tried the new KFC Parmesan Truffle Chicken? It’s deliciously untraditional! 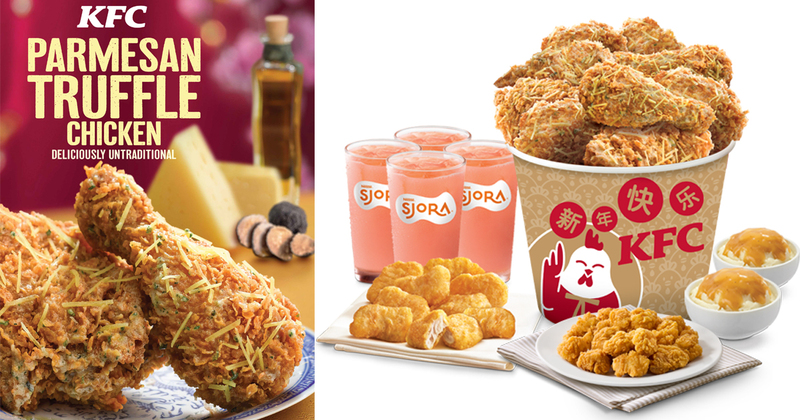 Lots of surprises await in Singapore this Lunar New Year, and one that you shouldn’t miss is the deliciously untraditional KFC Parmesan Truffle Chicken. 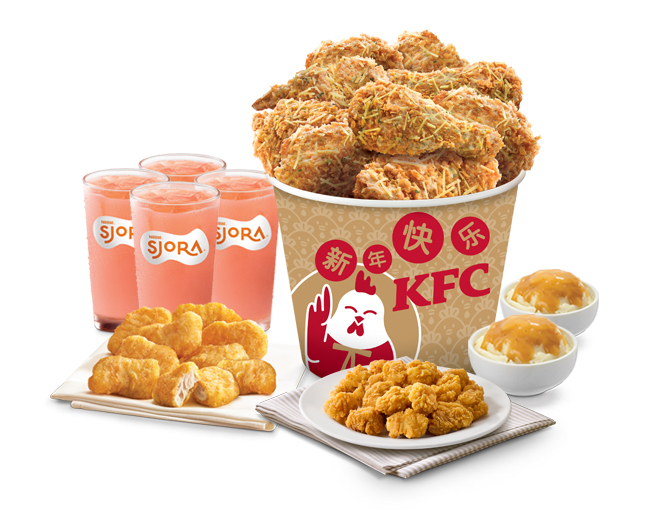 KFC knows that the truffle flavour is a trend that’s catching on fiercely in Singapore’s F&B scene. 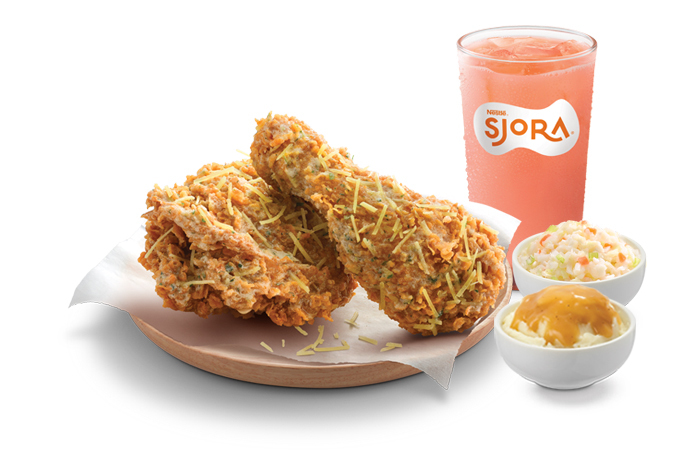 From truffle fries to truffle-infused eggs, salt and bread spreads, it’s undeniable that this unique taste is well-loved by Singaporeans young and old. This Lunar New Year, shake it up with the new KFC Parmesan Truffle Chicken – A golden fried chicken drizzled with a truffle-infused cheese sauce topped with shredded Parmesan. This delightful new dish is definitely a must-have on your dining table this season. 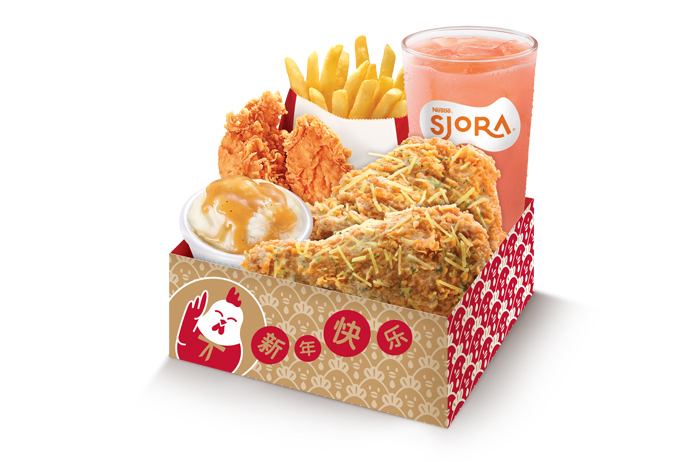 Delivery meal options available on FoodPanda, Deliveroo, and KFC website. NextMeet the cast of “Captain Marvel” at Marina Bay Sands Singapore this 14 February – Register here, and now!